Still going strong after all these years, Guns N’ Roses are scheduled to perform on Sunday, November 25 – Grand Prix race day – at the du Arena. 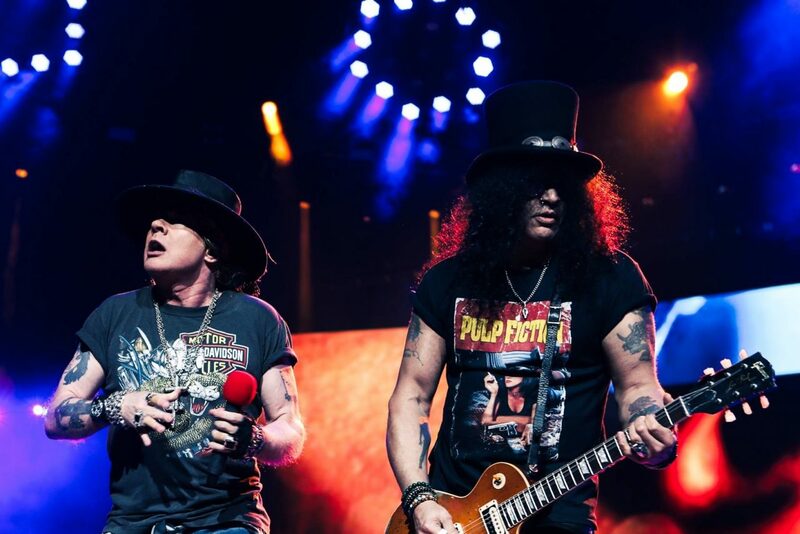 It’s your chance to witness the band’s original members including Axl Rose, Slash and Duff McKagan, who last performed here in Dubai in 2017. F1 race weekend kicks off on November 22, marking its 10th anniversary in Abu Dhabi. The milestone event is set to feature an exciting entertainment line-up, with Canadian singer The Weeknd scheduled to perform on Friday, November 23. There’s still two more headline slots to fill… watch this space for updates! The Yasalam After-Race Concerts are open to F1 Grand Prix ticket holders only. Tickets are available at www.yasmarinacircuit.com.